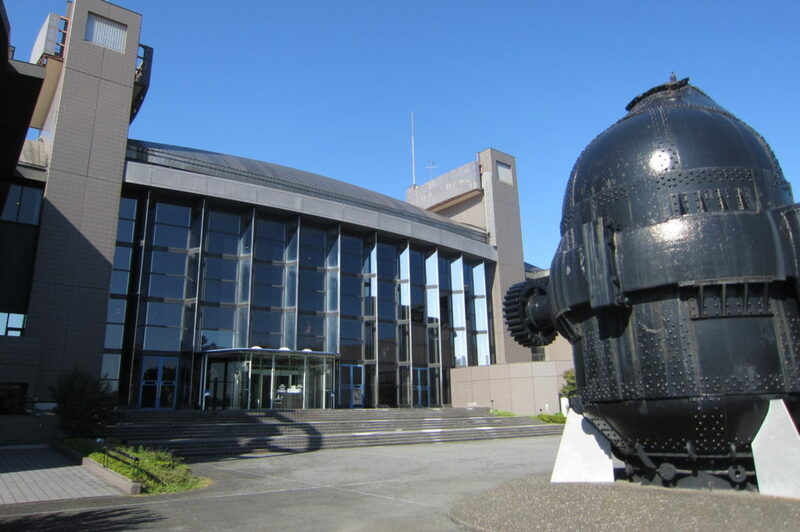 The Kawasaki City Museum is an integrated facility that functions as both art gallery and museum with the basic theme of “City and People”. 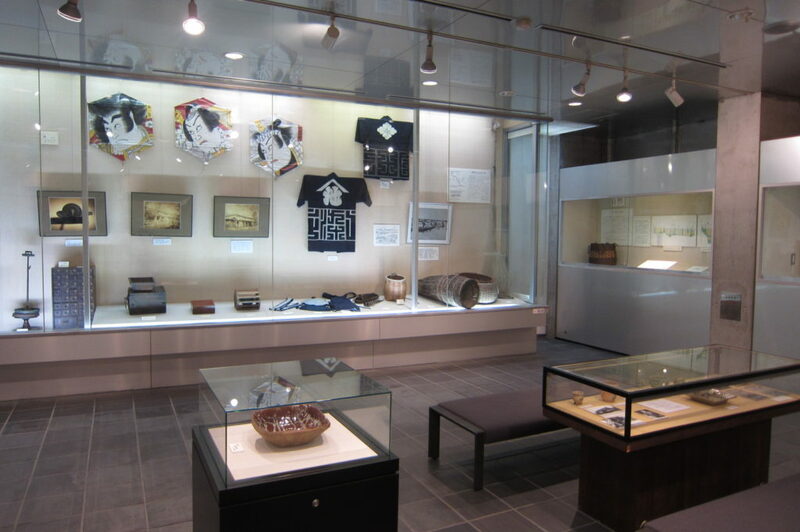 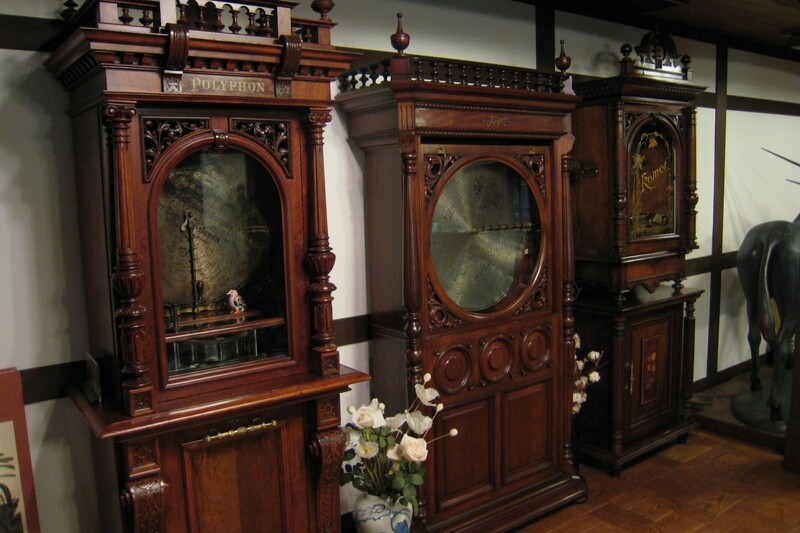 This museum exhibits historic and folklore records related to Futago/ Mizonokuchi Post Station. 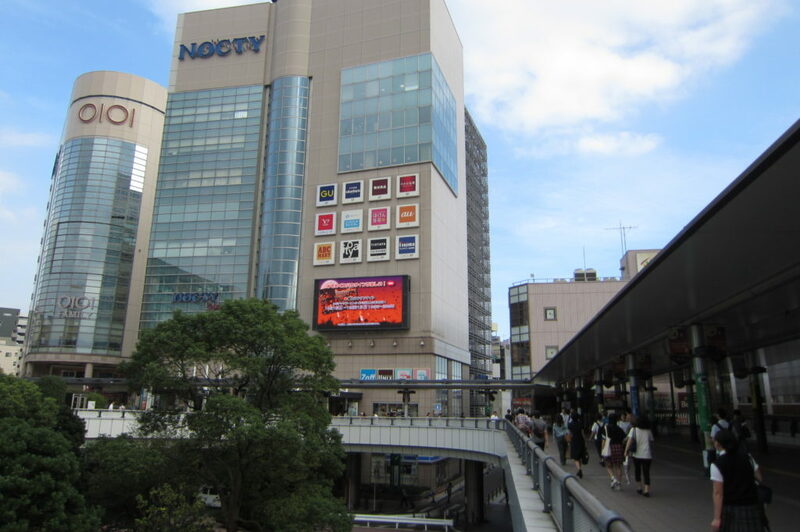 There are a lot of shops and restaurants such as Nocty Plaza, Marui, Modi, Gyoza no Ohsho, and others. 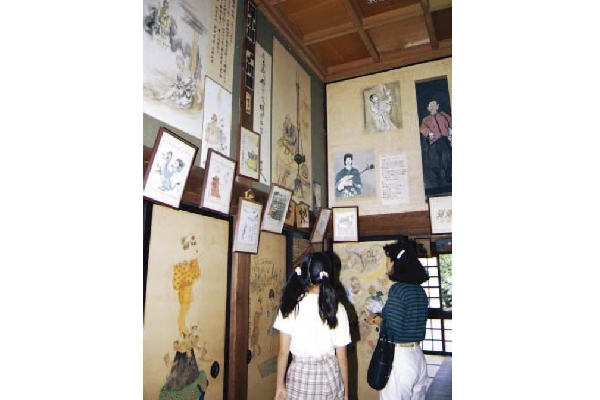 A poet and a writer of nursery rhymes, Keiko Oguro (1928-2014), built a museum in 1991.